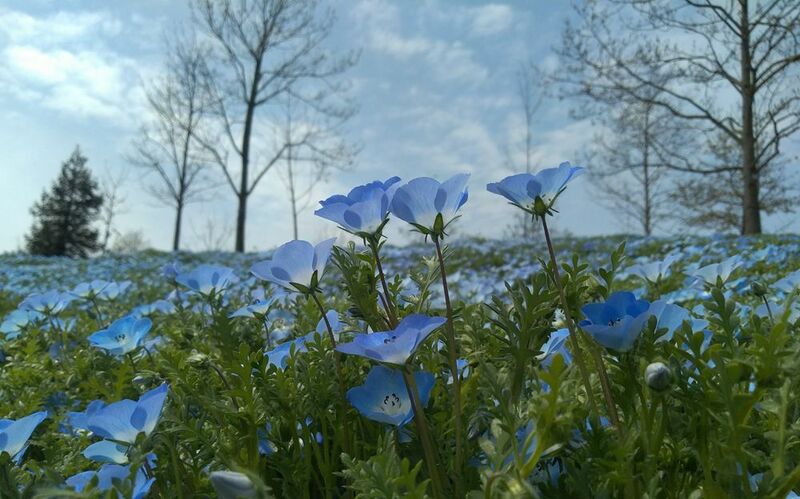 Good news for flower lovers: April is the best time to view “baby blue eyes”. 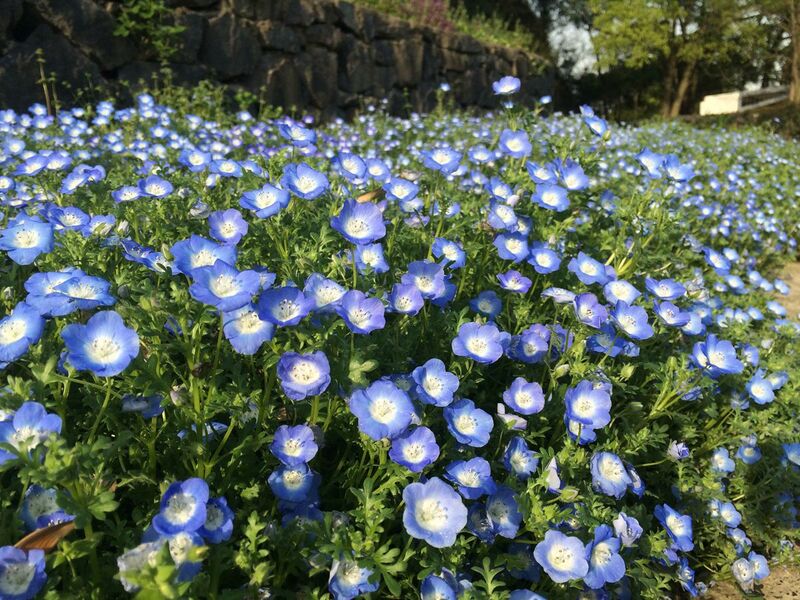 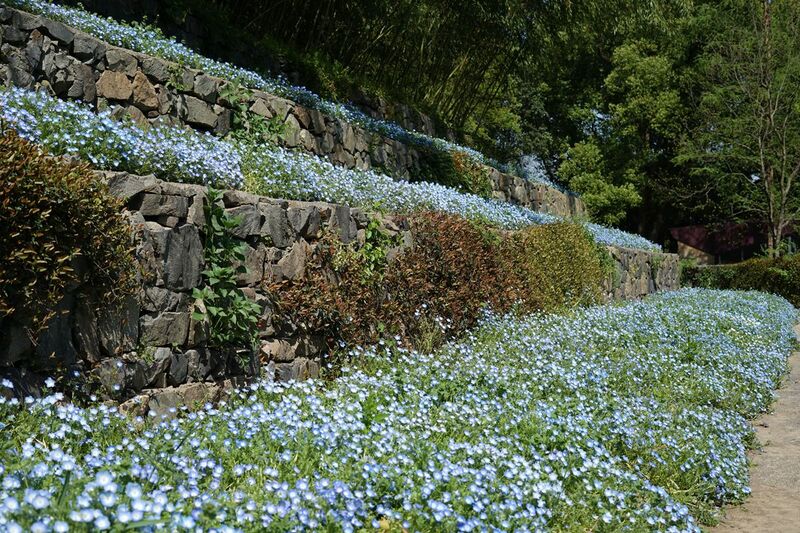 Covering 3,500 square meters, 6,000 blue flowers now can been seen at the No.3 Entrance of Shanghai Chenshan Botanical Garden. 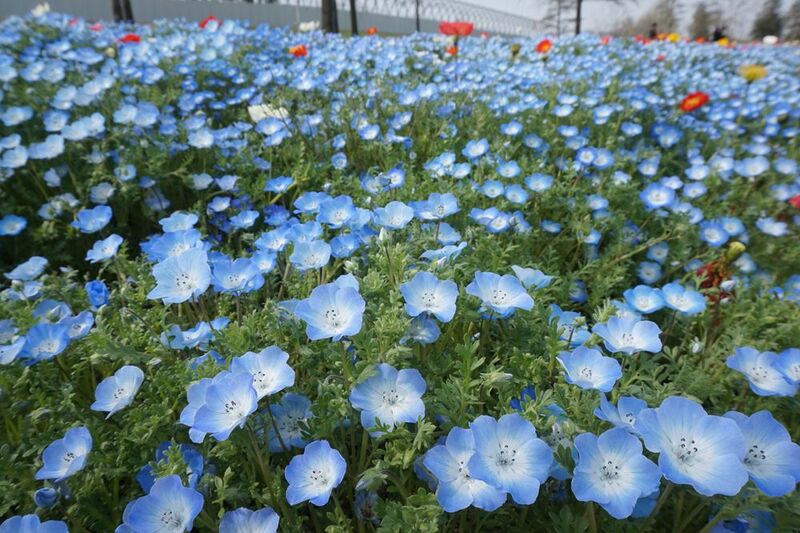 This kind of flower is called as “baby blue eyes” because it is just like the pure eyes of babies. 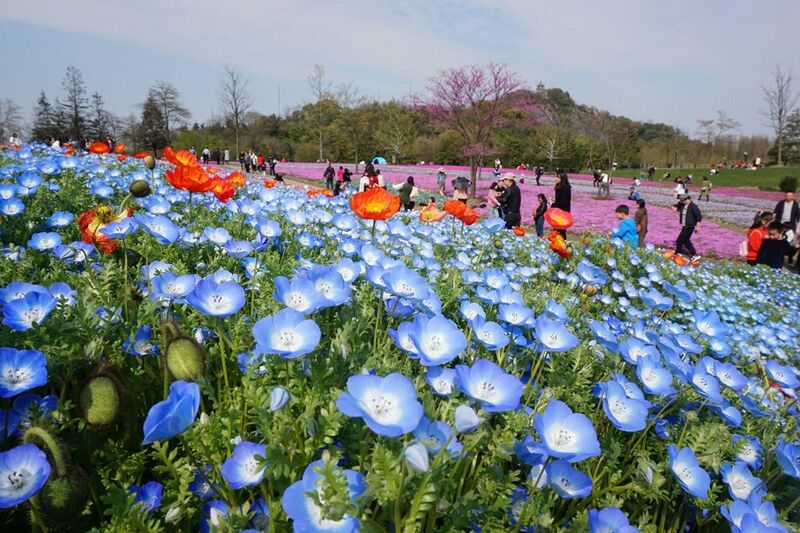 Make sure you get out to Chenshan Botanical Garden to see them soon, because stunning beauty like this won’t last!